BPL (Broadband over Power Line) technology makes possible high-speed internet and home network access over ordinary residential electrical lines and power cables. BPL was created as an alternative to other wired broadband internet systems like DSL and cable modem, but it has failed to gain widespread usage. Some people use the term BPL to refer specifically to the home networking aspects of power line communications and IPL (Internet over Power Line) to refer to long-distance internet usages. Both are related forms of powerline communication (PLC). This article uses "BPL" as a generic term referring to these technologies collectively. BPL works on a similar principle to DSL: Computer network data is transmitted over cables using higher signaling frequency ranges than those to transmit electricity (or voice, in the case of DSL). Taking advantage of otherwise unused transmission capability of the wires, computer data can theoretically be sent back and forth across a BPL network with no disruption to power output in the home. Many homeowners do not think of their electrical system as a home network. However, after installing some basic equipment, wall outlets can, in fact, serve as network connection points, and home networks can be run at Mbps speeds with full internet access. What Happened to BPL Internet Access? BPL appeared years ago to be a logical solution for expanding the availability of broadband internet, as power lines naturally cover areas not serviced by DSL or cable. Early enthusiasm for BPL in the industry also was not lacking. Utility companies in many different countries experimented with BPL and conducted field tests of the technology. 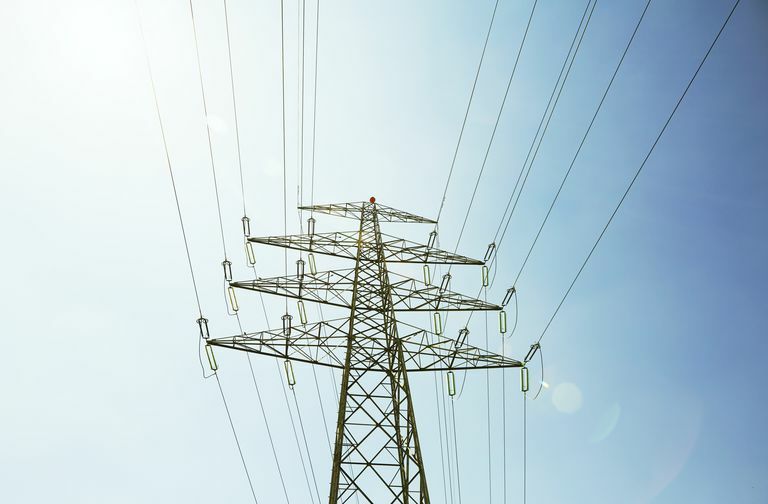 Performance: Even after utility companies tried upgrading their power grids to support BPL, their systems were unable to maintain reliable communications at the necessary high speeds over wide enough coverage areas. One issue cited by some carriers was the difficulty of driving signals on underground cables. Radio interference: BPL generates significant signal interference over the lines it runs on. This interference negatively affects amateur radio operators and generated much government regulatory attention around the world some years ago. Cost and market competition: Other forms of home internet access technology, particularly mobile wireless options like LTE, have continued to improve and had much success serving major markets. With pre-wired power grids that reach all rooms, BPL home network setups are attractive to homeowners who don't want to mess with network cables. BPL products like those based on HomePlug have proven to be viable solutions, although some quirks of the technology (such as difficulty in supporting two-circuit residences) exist. Many households have chosen to use Wi-Fi instead of BPL, however. Most devices already have Wi-Fi built in and the same technology is also widely used in other places where people work and travel.